We’ve all done it—and we all know better—but eating processed snacks when hunger strikes is one of the worst things you can do when you have diabetes. Here are a dozen healthy options and a recipe, too. 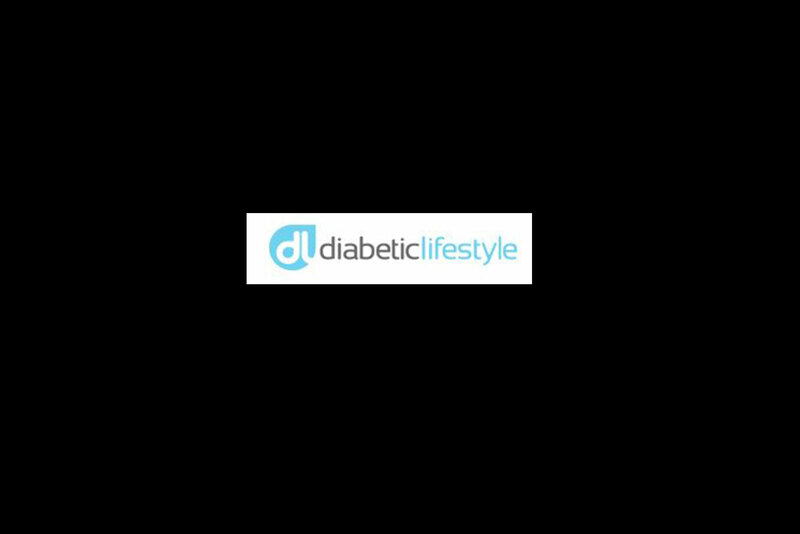 When you have diabetes, the daily task of watching your sugar and carbohydrate consumption can feel burdensome at times. But it’s never a good idea to reach for processed snack foods. Even so-called “healthy” snacks (i.e. yogurt that contains syrupy fruit) can be loaded with sugar and carbs. Sticking with whole foods is a good rule of thumb and with a little advanced planning, it’s not difficult to keep your kitchen stocked with healthy options that won’t cause your blood sugar to spike.